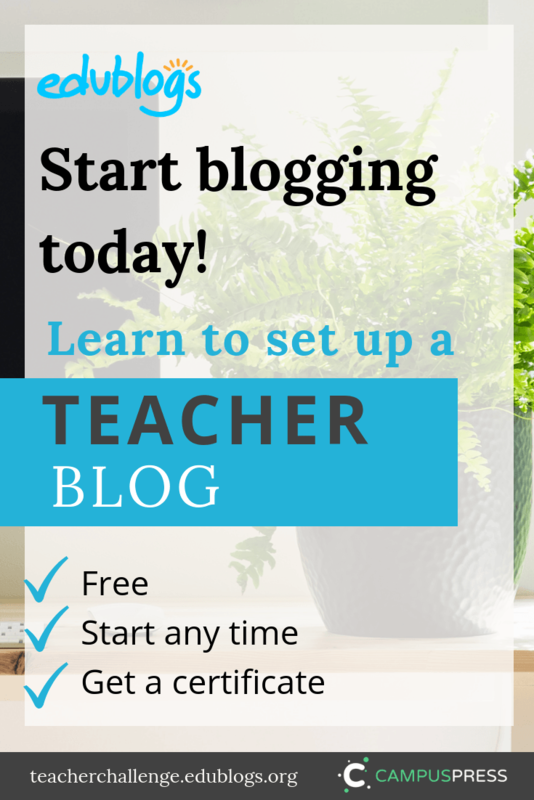 Does setting up your own teacher blog appeal to you? We can help! We have just updated our 10 step self-paced course on personal blogging! This is a free course that’s open to anyone. You can work at your own pace in a time frame that suits you. If you complete all 10 steps you can access a certificate and badge. Each step includes reading material, examples, and a choice of tasks to demonstrate and develop your skills. You can pick and choose, and just complete certain steps if you wish. 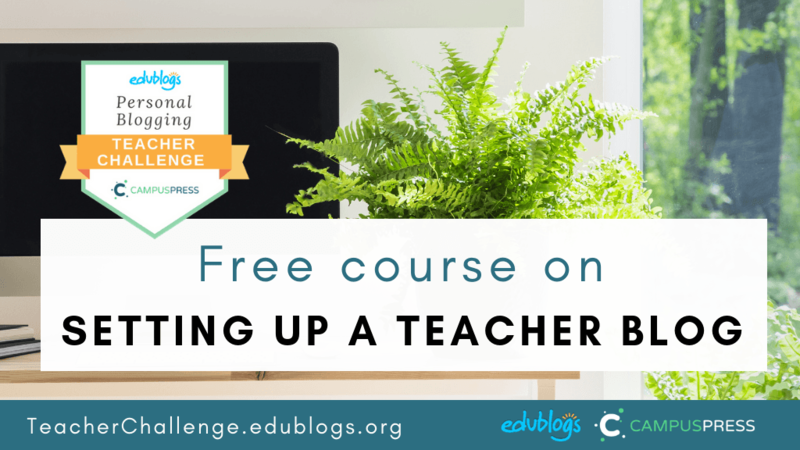 By the end of the course, you’ll have a blog with strong foundations that will set you up to enjoy the many advantages of educational blogging. So what are those benefits of blogging? Let’s break down some of them! 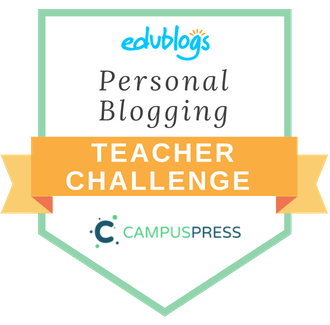 Blogging helps teachers to reflect and develop their thinking. The act of researching and writing authentically for an audience is a fantastic way to learn. A blog can act as your home base for all your work and can serve as a digital portfolio which can be an advantage for furthering your career. Trying out blogging before introducing it to your students can be a comfortable progression for many educators. This PDF workbook will help to keep you on track and focused as you work through the 10 steps. The workbook also explains more of what the course is about. Now is a great time to jump right in! Any questions? Leave a comment below and we’ll get back to you. I enjoyed reading and learning about your guides to blogging and Twitter. I am new to blogging and Twitter, so thank for making it easier to follow. It will take me more time to familiarize with both, but I am happy to successfully created both. Can’t wait to learn more and find ways to integrate more Web 2.0 tools into my classroom. Thank you for your personal email and two free ebooks too! Hola Buen día miércoles, interesado en este tema, solicito de favor si pueden enviar pdf en Español. Apoloogies, Adolfo. We aren’t able to translate the PDF into Spanish. yes finally some decent quality teacher blog and being a child really helps me find my career! reet reet.